The Enrico Puglisi Craft Fur Brush is a fantastic material for baitfish patterns. 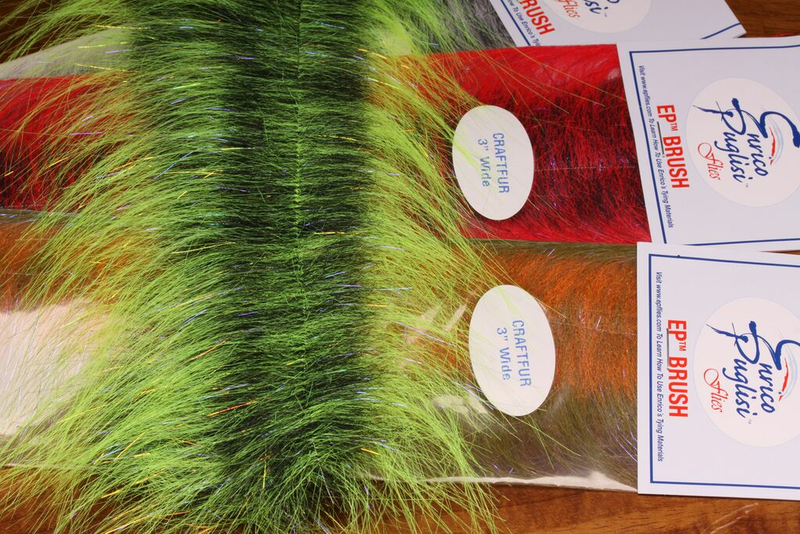 Available in 28 different color variations, EP craft fur brush can accommodate the color scheme of all baitfish patterns. 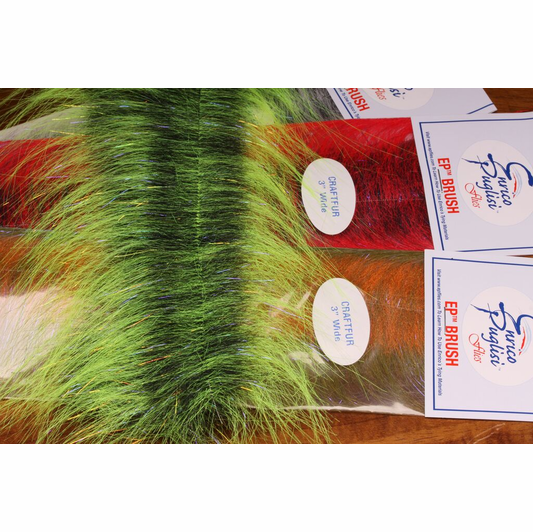 Each EP craft fur brush is 3 inches wide and instantly makes any fly much fishier!